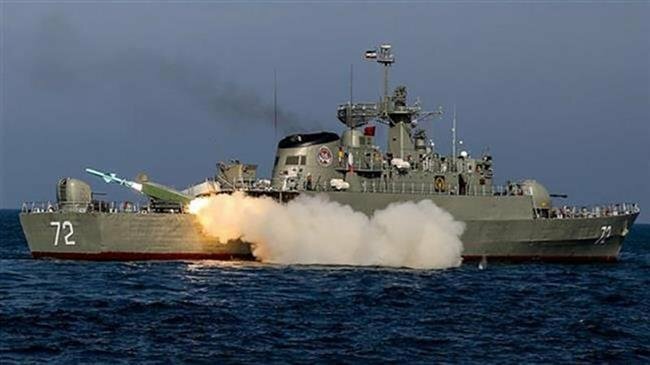 Iran will carry out large-scale naval exercises in the Gulf of Oman and in the Indian Ocean in the near future, Iranian Navy Subcommander Touraj Hassani Moqaddam announced today. The Air Force, marine brigades and Iranian naval command units are also planning to participate in the maneuvers, he was quoted as saying by the official IRNA news agency. The exercises will be carried out on a stretch of the northern coasts of the Gulf of Oman in southeastern Iran towards the Indian Ocean, said Moqaddam. The exercises aim to show Iran’s ability to establish security in the region and show its powerful presence on the high seas, he added. Naval vessels, submarines, surface-to-sea missiles, drones and Iran’s state-of-the-art electronic warfare equipment will participate in the naval exercise, the subcommander said.